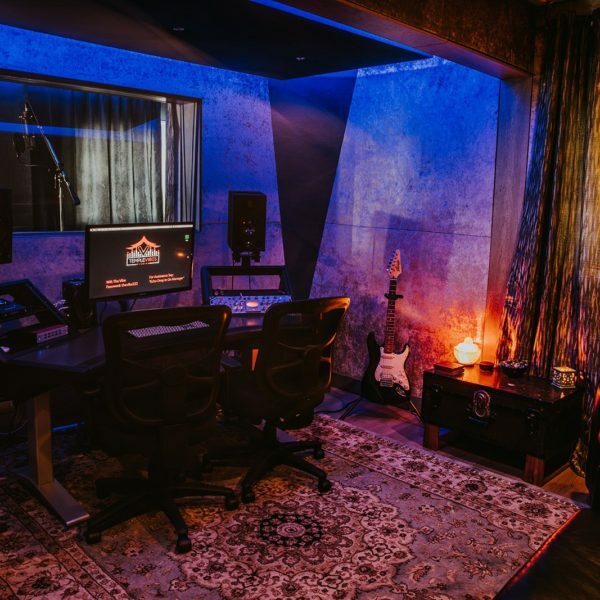 Looking for an upgraded writing suite? 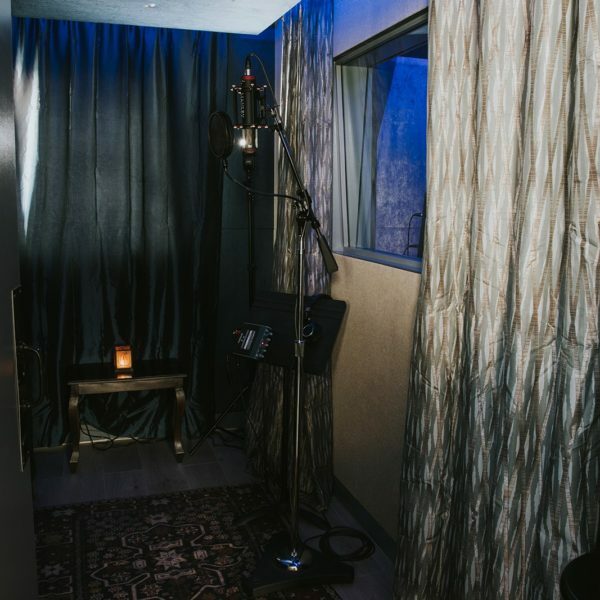 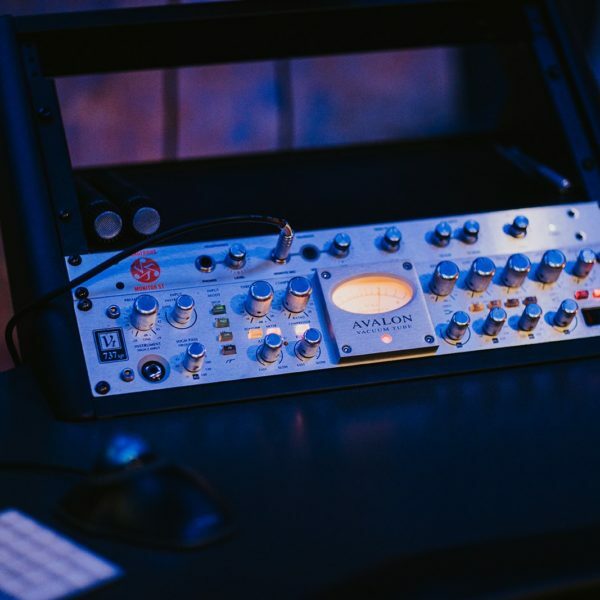 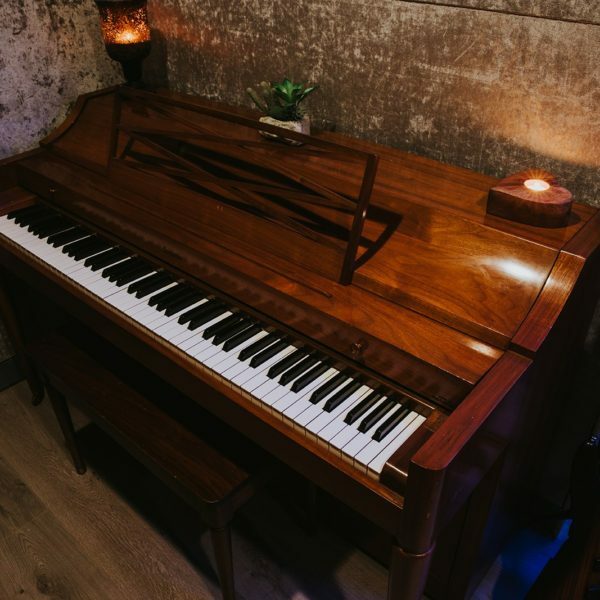 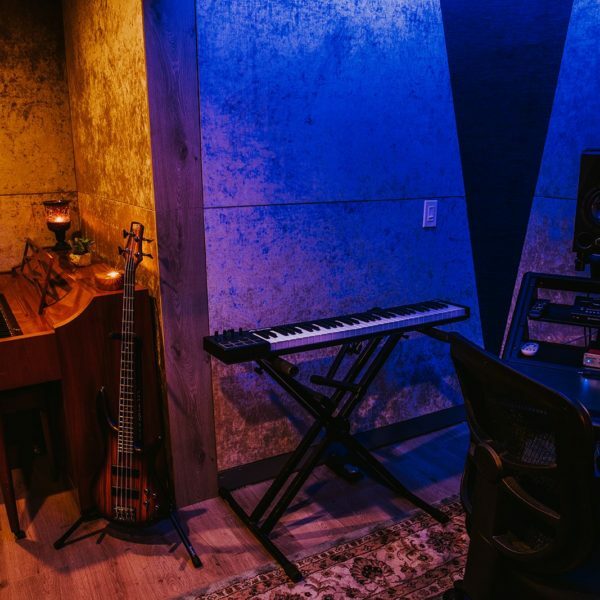 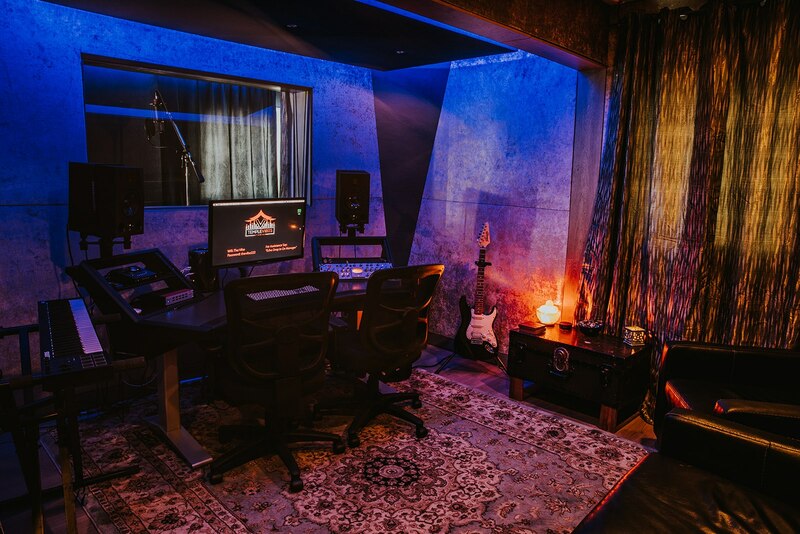 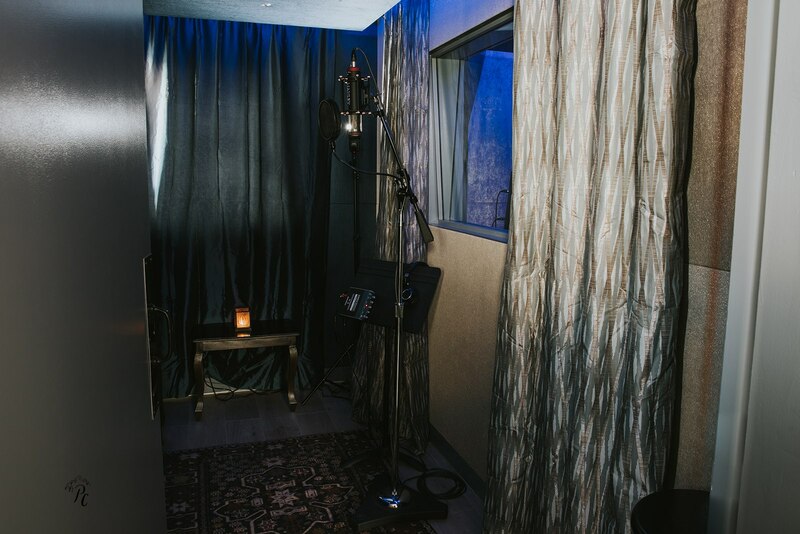 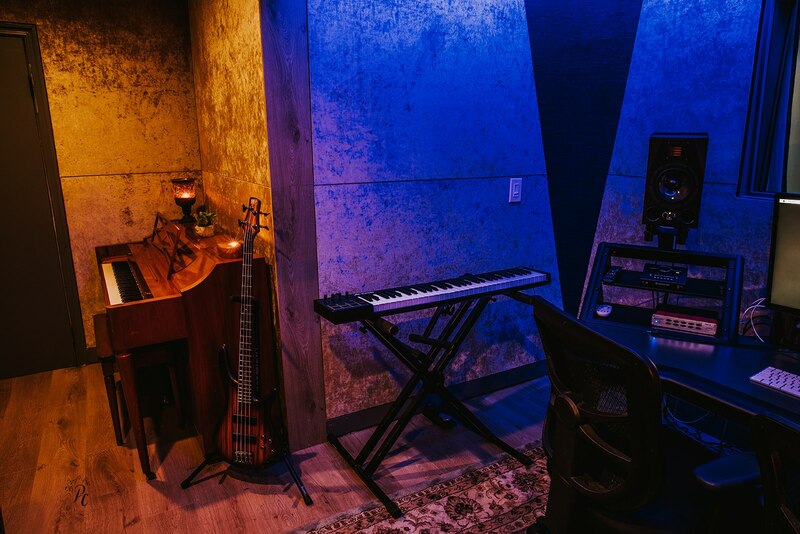 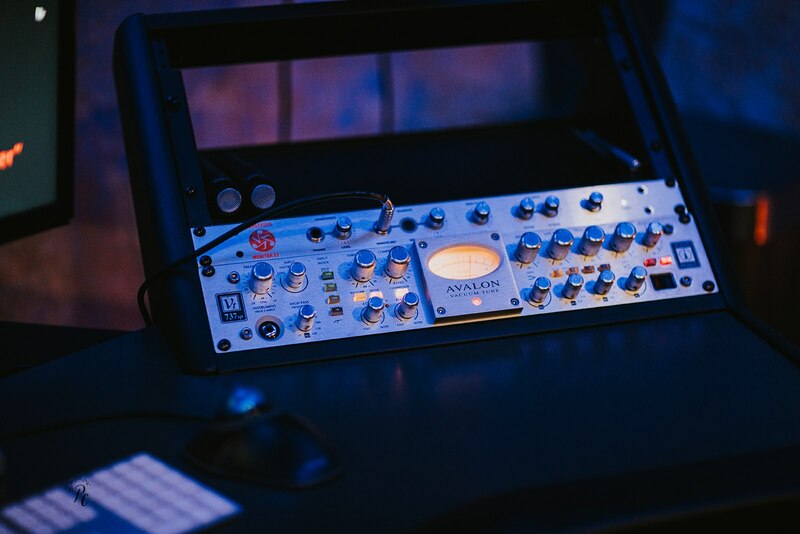 We have everything you could ever want to write or track with an incredible vibe to go with it. 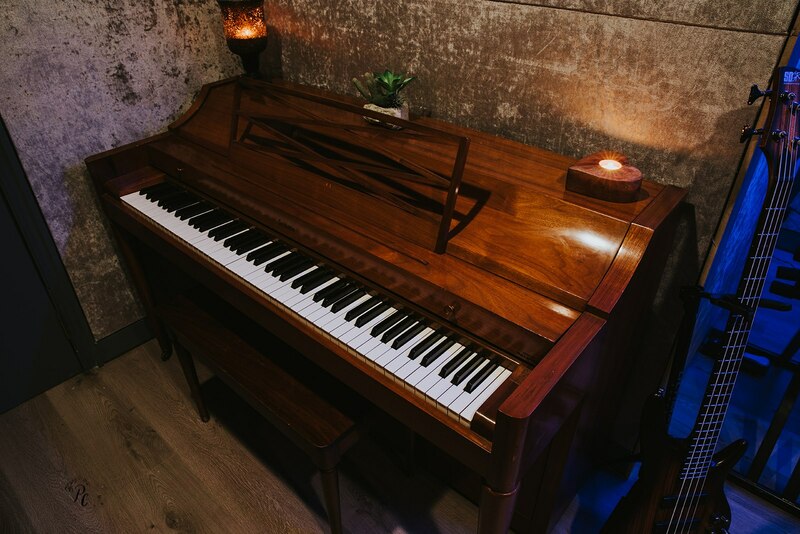 Not to mention a piano in the control room to help get your ideas out.